Moses knows he will shortly die and after 40 years in the desert, the now formed nation Israel will go into the Promised Land. 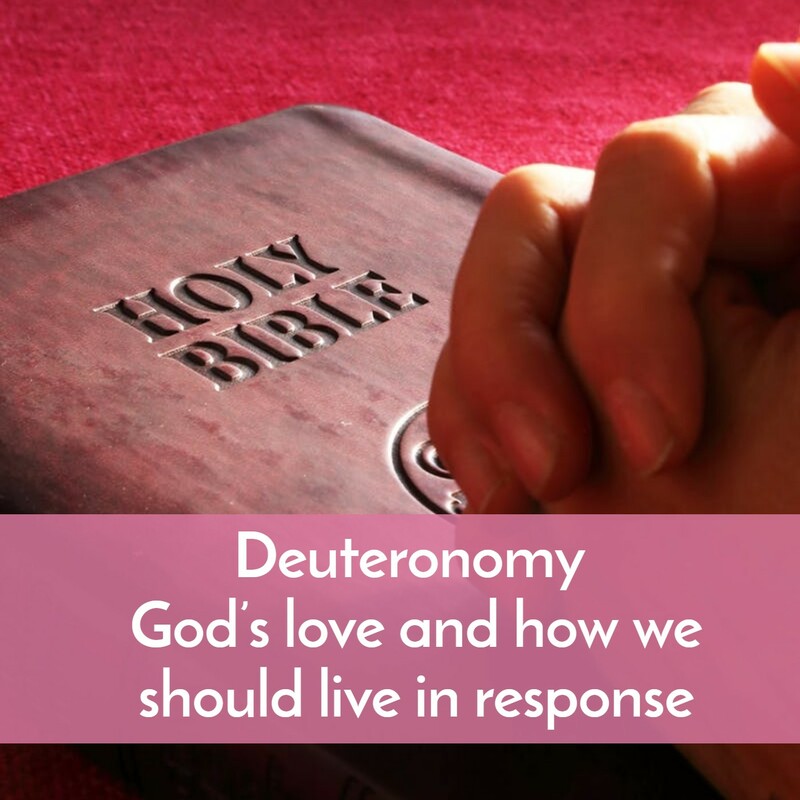 The book of Deuteronomy contains Moses’ final words to his people. The book is a series of sermons where he restates and summarizes much of the content of the previous books of the Law. He commanded love for others, but this is the first book that explicitly states his love for us. 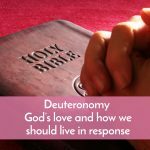 In the light of that love, Moses show obeying his commands is for the good and happiness of his people then and for us now. There is so much in this book that Jesus quoted in his temptation and still speaks to us today! Listen now! Below the podast that follows is a print out of the notes and a downloadable PDF of them. The print out of the notes follows….